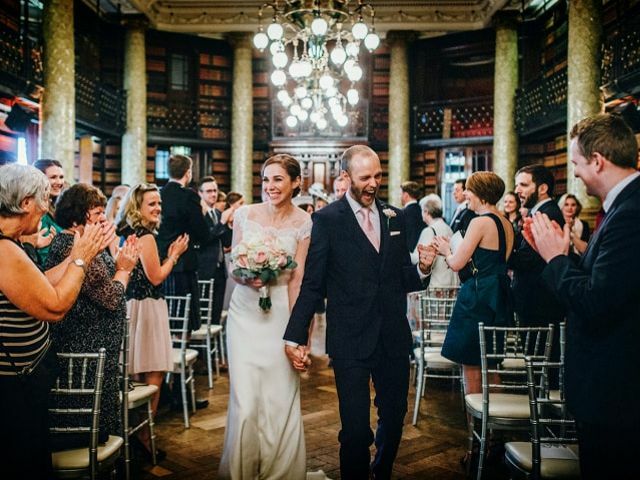 The Wedding Ceremony | Wedding Tips ARE YOU A SUPPLIER? 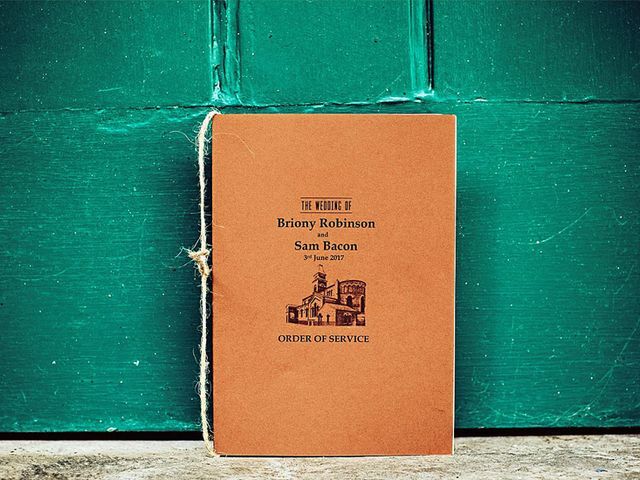 Ready to craft your wedding ceremony programme (AKA order of service)? Here’s everything you need to include! 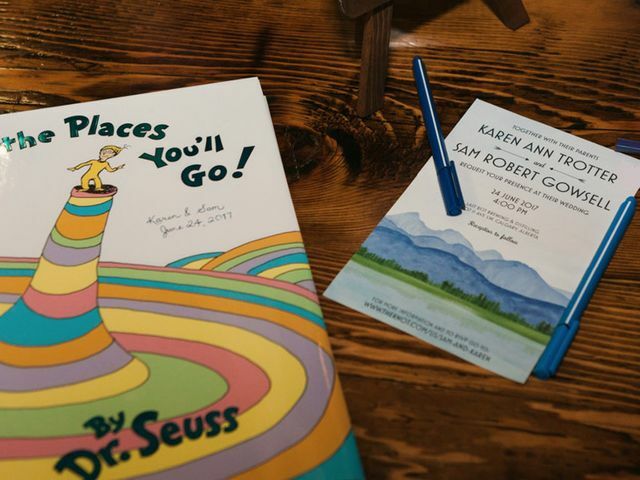 Whether you’re after something super-sweet or totally silly, these wedding readings from children’s books will grant all of your romantic wedding ceremony wishes! 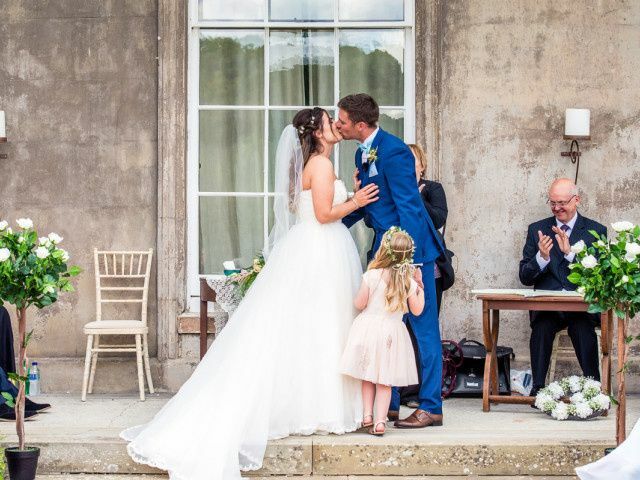 Perfect for brides who have been dreaming of their big day since they were small or just couples who are big kids at heart, Disney wedding readings are a whimsical addition to your happy-ever-after! 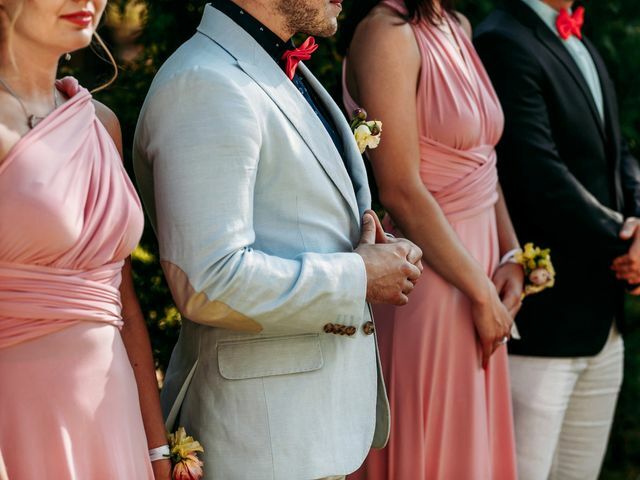 Tired of hearing the same old ceremony readings and looking for something a little more unique? 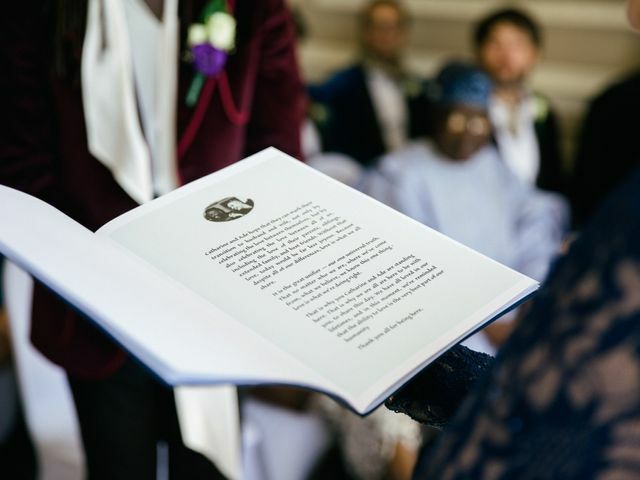 Our pick of the best alternative wedding readings will add a personal touch to your special day! 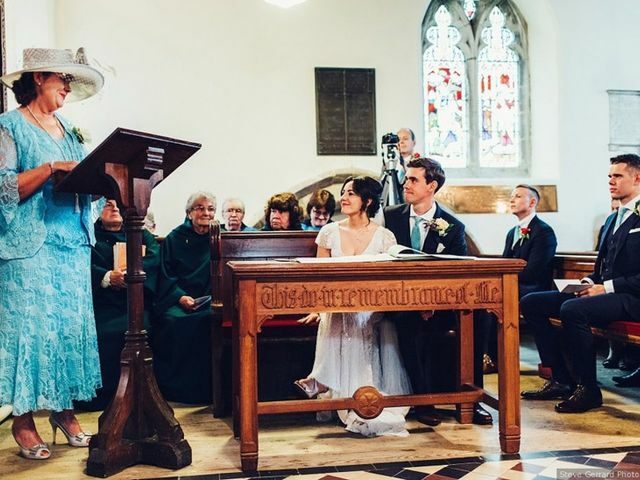 Don’t know the first thing about wedding readings? Don’t worry, you’re not alone. We’ve created this handy dandy guide to help get you started. 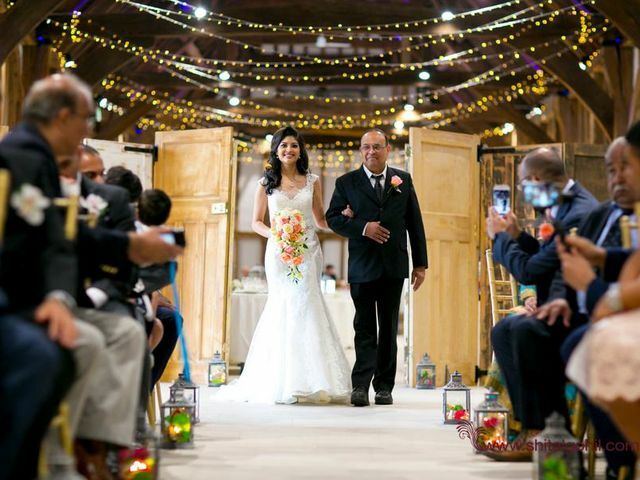 Don’t have a clue who walks when at your wedding ceremony? Here’s your essential guide to the order of a wedding processional. Having a bit of trouble putting your feelings down on paper? We’ve got some tips to get your through your wedding vows writer’s block. 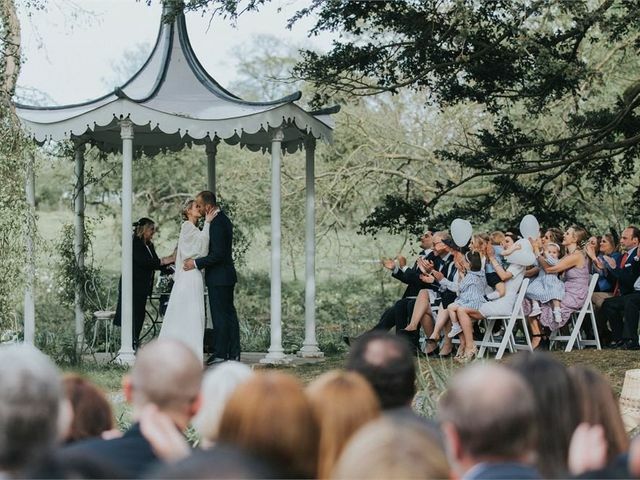 Humanist wedding ceremonies, with their beautiful vows, are becoming popular with couples seeking a non-religious yet meaningful celebration of their love and commitment. Writing wedding vows doesn’t come easily to everyone. If you need help penning yours, use this article as your guide. 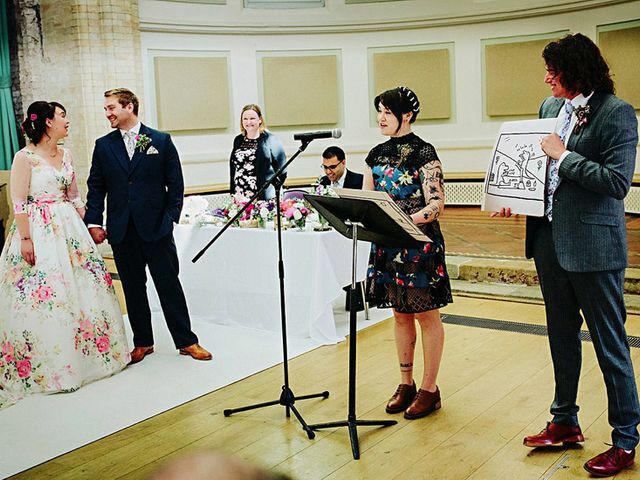 The right wedding readings can take your ceremony to the next level. From the world wide web to your own handwritten notes, here’s where to look for inspo. 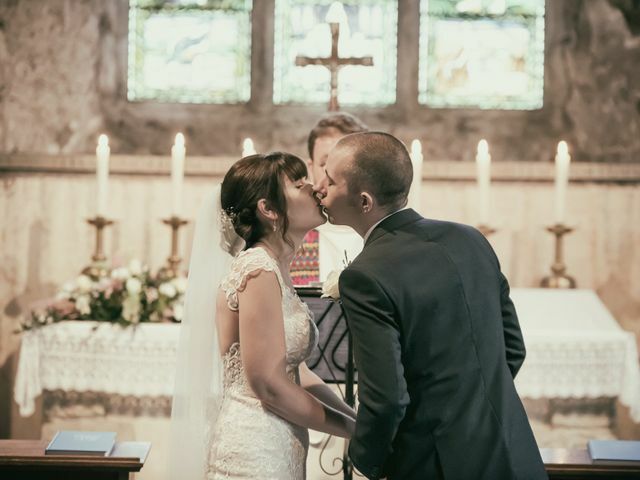 Writing your own wedding vows can be a tad overwhelming, so we have helpful tips to help you find the right words to express your love. Writing your own wedding vows takes a lot of time and thought. To be sure your vows to your bride will express your love and commitment, take heed of this advice. 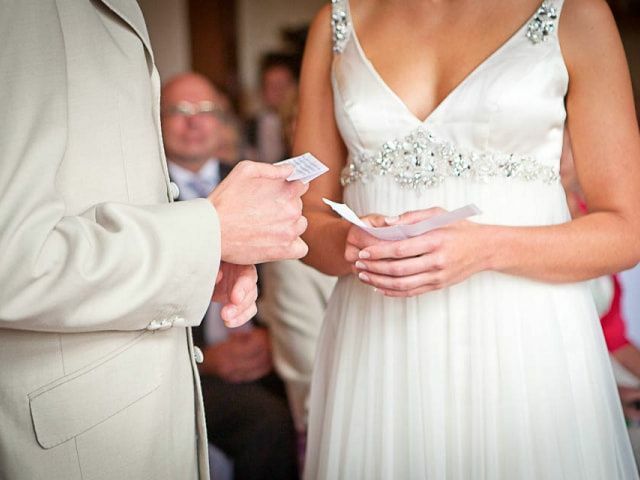 Deciding who will sign your wedding documents is no easy feat. Here are a few tips that’ll help you find the perfect witnesses for your big day. 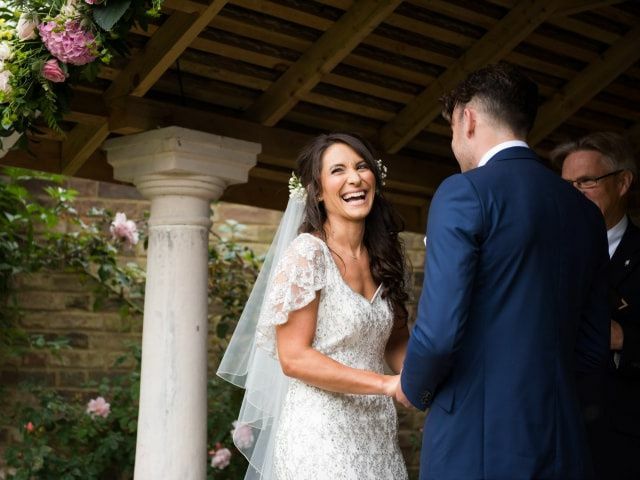 Have you both decided you want your ceremony to have an extra romantic twist? 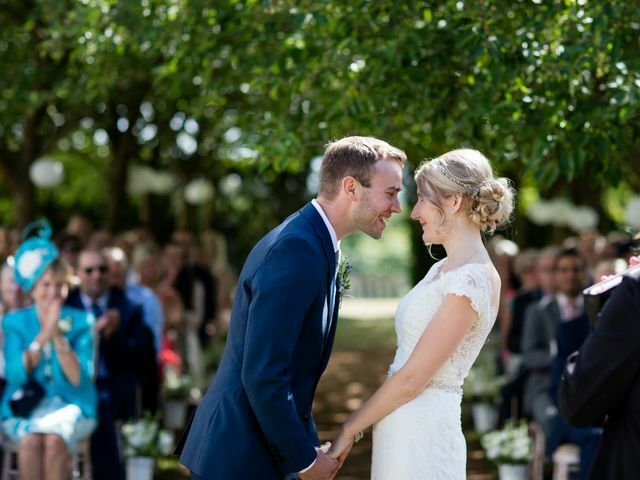 Take inspiration from these romantic wedding vows. Are you having a Christian wedding? 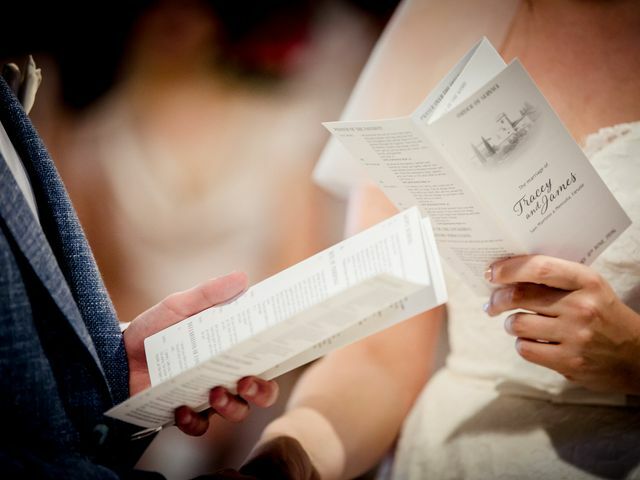 Whether you would like to write your own vows or recite existing, traditional Christian vows, we're here to help you pick the right words for your wedding ceremony. 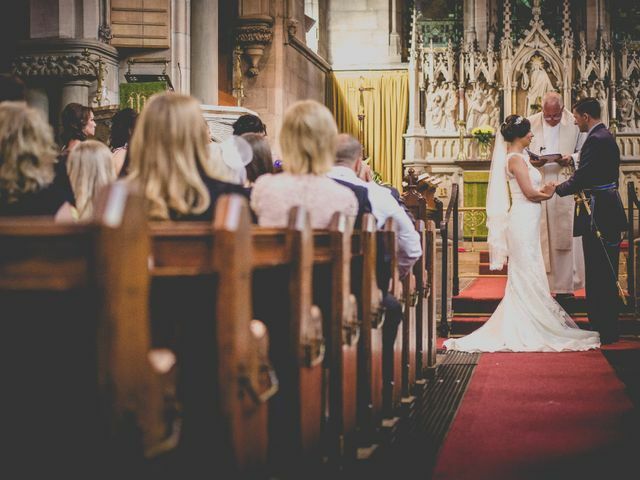 Get comfortable with the order of service for a Church of England wedding ceremony so the last thing you need to think about is what to do when. 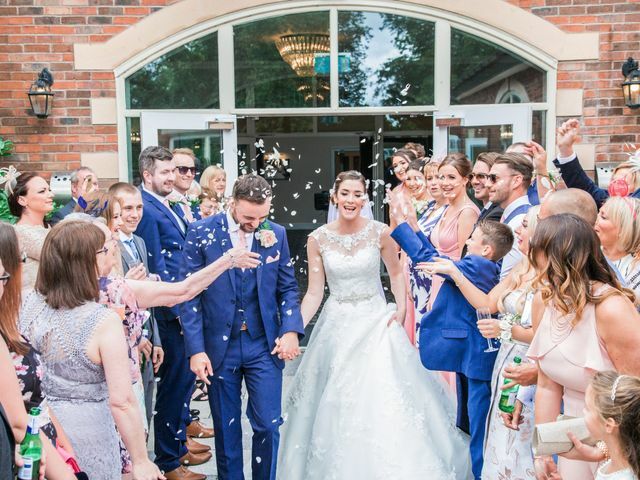 If you are wondering what are the main roles and requirements for the witnesses of your wedding, we are here to solve all the doubts you may have. So read on and let’s help you pick your witnesses.